Today we review what might be the best solar power battery for your needs. As always I will provide you with info that I think you might find helpful, doing my best with my experience as a solar energy installer and PV technician. Have you ever thought of a solar energy system without any kind of battery bank? What would it be like? Batteries are used to store energy converted into electricity by the solar panels. A system that would not use batteries would only work during the day. Of which I wonder if it would even work. 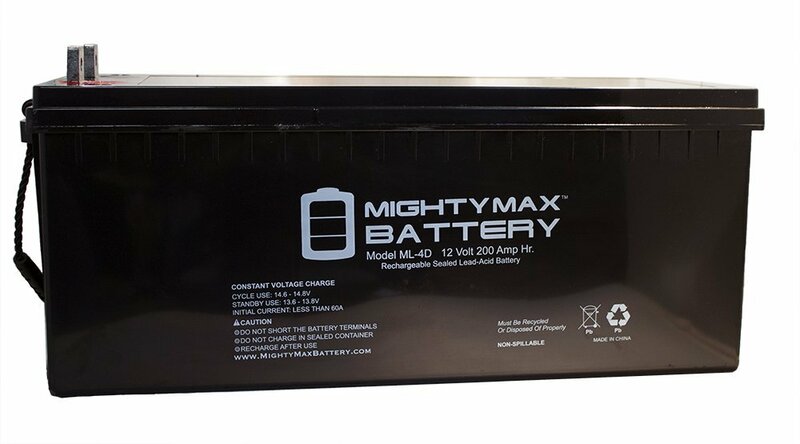 So you find that a solar energy system strongly relies on the battery banks to store energy to store energy and keep the system working even during the night. Together with the days of autonomy. We have been asked to make portable solar generators reviews on our website, so today that is exactly what we got in store for you. This one will be interesting, so stick with us till the end! Ok, let´s go! Portable Solar Generators Reviews – The first! The Humless portable product makes it easy to bring power anywhere you need it. 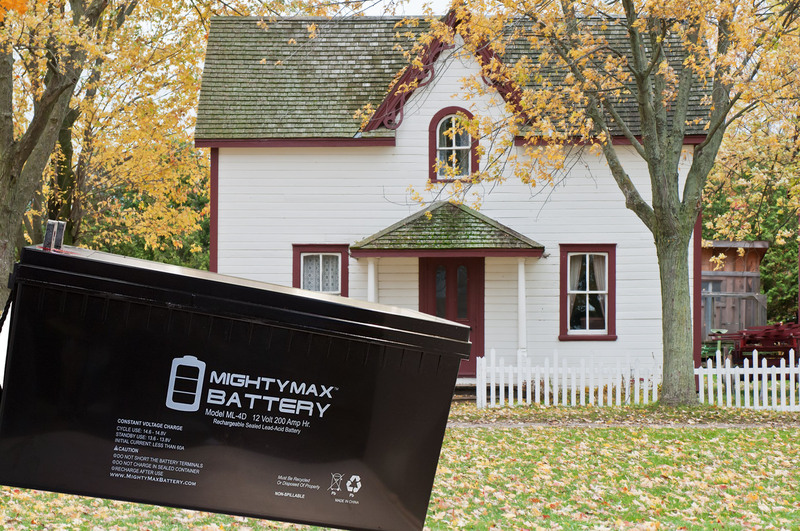 These energy storage systems are designed to be lightweight, durable and easy to carry. Wherever you need power, be sure to use this solution from Humless. Power your outdoor patio, and keep the campsite lit, power a refrigerator for that long road trip you’ve always wanted to take. The possibilities are endless because it is a very fast and effective solution for off-grid use. See the review below for humless generator. The system is designed for ease of use. Plug in your solar panels to the Humelss system and its ready to start charging. Direct the panels toward the sun and let them do the work. When the batteries are full the system will stop charging. Durability and reliability are the top priority of this solar power generator system. The product line with a durable metal shell that protects the inner components. it is also designed and build in humless own circuit boards, battery management systems and inverters. 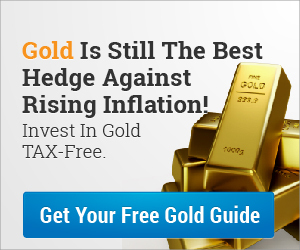 For this reason quality of the product is assured at a fair price. 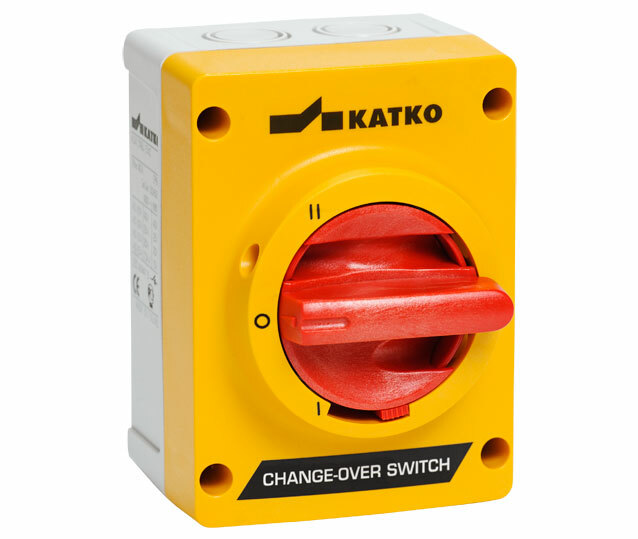 EASY & SAFE TO USE -The product is designed to use as easy as plug and play system with all the parts and ports named and labelled. Ok, this was the first of our portable solar generators reviews, it will come more so stay tuned. 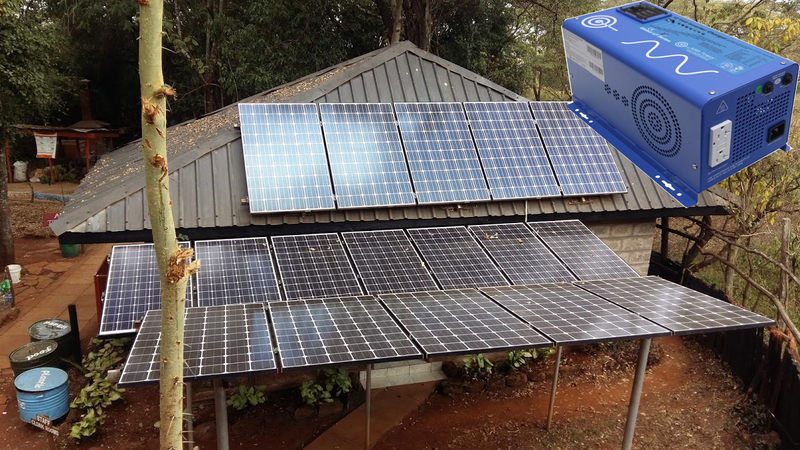 The Humless .64 kWh solar kit is the best way to get the most out of your power system. 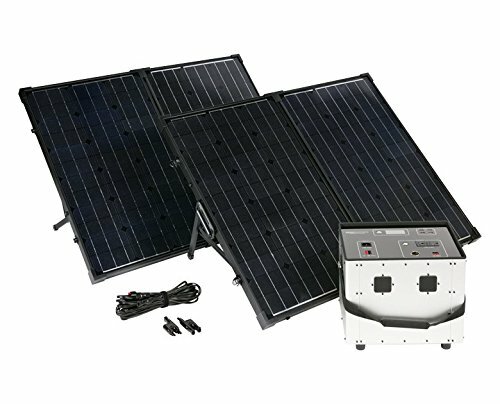 The bundle includes 2 foldable 130-watt solar panels, .64 kWh power system and the plug-and-play connecting the cable. The solar kit is easy to set up. Plug the connecting cables into the panels and into power system. Then angle the panels toward the sun and your batteries will start charging. It’s as easy as that. Try it today. I hope you found this review helpful and if you got any questions on it I will be more than happy to answer them below! Be social, share this with the share buttons below (Facebook, Twitter, etc)! 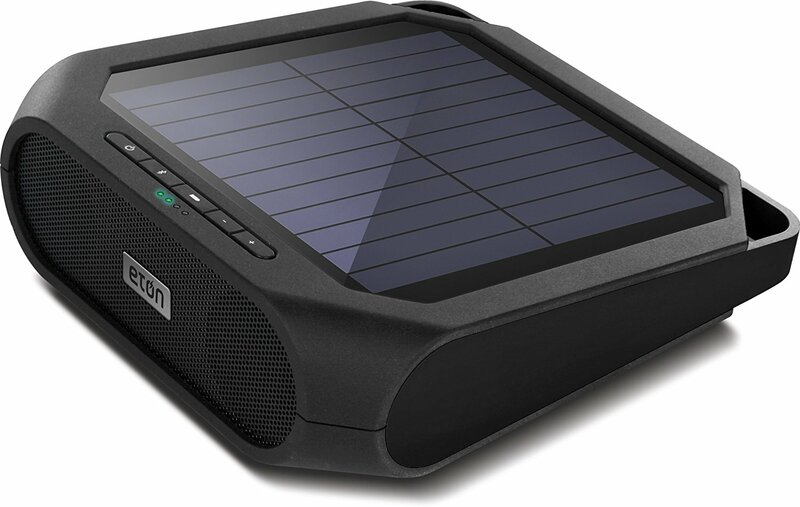 Solar Powered Bluetooth Speaker – Cool And Great One! Sometimes I come to a conclusion that, to live off the grid can also be referred to as living smart. According to the definition of technology, solar energy is the new technology in energy production. See the smart review for today below on solar powered Bluetooth speaker. When you hear off-grid solar system, what comes into your mind? What about off grid solar system packages, what do you think this is? These are packages that you find already sized for a specific load. By this, I mean that the solar components are sold together as a “plug and play” system. You get to choose the package that best suits your house load and you are sorted. 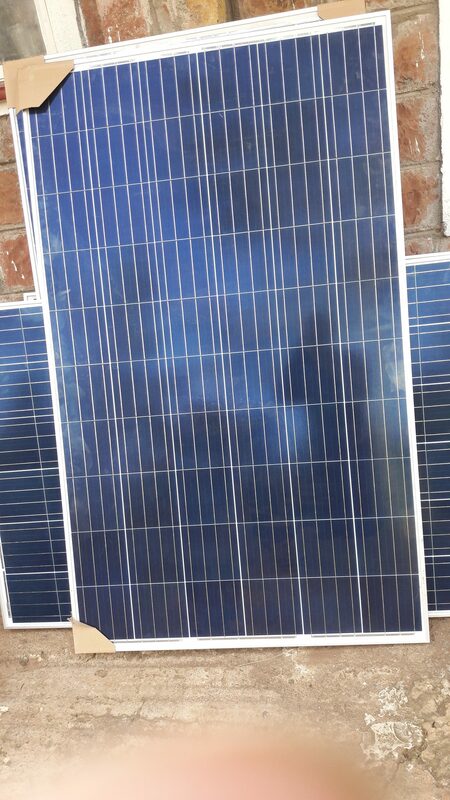 The package includes all the solar energy systems(solar panels, solar charge controller, solar battery, and inverter). When this system is pre-assembled in one housing and given a provision to plug in your solar panel array, it stops being referred to as an off-grid package and it becomes a solar energy generator. In these systems, you may find different components from different companies. 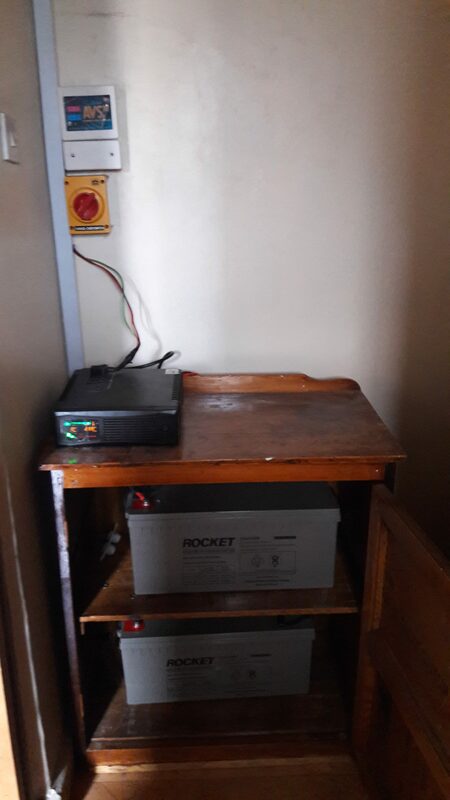 Today we look at an inverter which is often used in such packages or better said, an inverter that is suitable for solar off-grid packages and solar generators. Solar systems are great deals to get clean green energy. More so they make the owner fully independent of power. By independence, I mean that one has to deal with power issues internally without any interruption from the grid. these solar systems are known as off-grid solar systems. They operate completely off the grid. 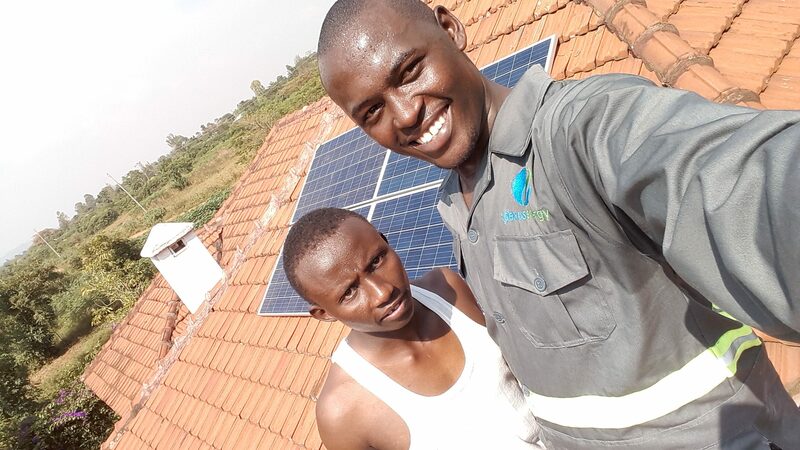 Am Ephraim and here is my one on one solar energy system installation trip to Bondo, Kenya. For those who don’t know, I am a Solar installer, PV technician, writer and co-founder of www.installoffgridsolarsystem.com. I have grown up in Kenya and studied in Kenya. My whole life has been Kenya and has never gotten a chance to fly out of Kenya to a country overseas like London, USA, Australia. But this to me is not a limitation because know this website is read by people in all the continents and am very grand that I can reach out to people all over the world on renewable energy topics particularly solar energy. One day I wish to travel the world as the best solar installer and consult. My trip last year was a 1000 watts solar energy system installation to a place called Bondo 402 kilometers away from Nairobi, Kenya(Capital city of Kenya). Here I will tell you about all the preparations and the installation steps. 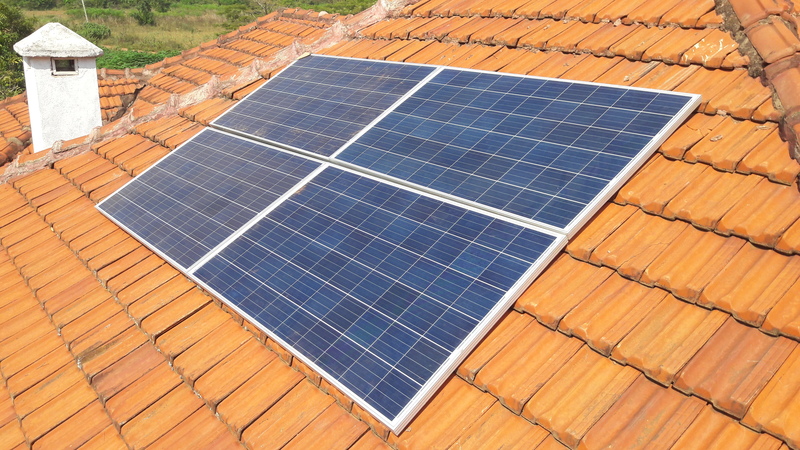 The client found a post I had posted online on solar installation. And by review my work, he was certain that I was the solar technician to make his solar dreams come true. He contacted me we planned for a survey of his house. One of his reasons to go solar was: Kenya power and lighting company had been of rate giving exaggerated power bills. And also last year he spent 5months in his house without power. This guy was fed up and the only option was to go solar. The day to do the survey came and I had to travel 402 kilometers to his place. And that was done. Now it was time to size for the solar system my client needed and look for the available solar energy components to install for my client. Sizing and choosing the solar components. Sizing of a solar energy system is a stage where one needs to be careful and do his maths correct. I discourage estimations and mere inspections. this leads to oversizing or downsizing of solar systems. And trust me if you make a mistake and the client happens to note it, that’s it he will never say or see good in your and he/she just assumes that you were just after making profits. And to make matters even worse you won’t get any referrals. so its recommended that you follow the correct sizing procedure to size to avoid issues with your clients and at the same time build your reputation. when we started this website, these steps were the first to write about because they are the basics of gong off the grid. CLICK HERE TO VIEW THE STEPS. After sizing, it was time to identify the solar energy components to use after sizing. The components included a solar battery, inverter, solar charge controller and solar panels. where else would I get them from apart from my own website www.installoffgridsolarsystem.com but an issue developed? Amazon.com does not ship products to Kenya, ooohhh No!!!. so the only option I was left with is looking for the identified components locally. After a long search I only found Renogy solar panel locally but all other solar components none was on Amazon. Since am a solar technician I choose the best of the solar products I came across. My solar components for the installation. Having identified the solar components needed for the solar installation. I gathered all the right tools and the installation date was set. Due to the distance, I had to travel a day before the installation. I reached Bondo at 7 pm and spent the night to start the installation the next day. The first thing to do while on site is to identify the sun path. More so when your installation is in a location where you know nothing about the sunrise and its sunset. For me, i had to enquire from my client but he seems to have no idea. So I had to wait for the sunrise. The reason why we opt to know about the suns path is that we need to mount our solar panels where they will be exposed to the morning till noon a hundred percent. we don’t want a place where our solar panels will only get the afternoon sun. You installing solar panels on an old roof and you need to be careful not to break or dismantle the roof. Many are the time we have gone to install solar panels and sank into the house due to weak roofing. Raising the solar panels to the roof also can be tricky. the are heavy and broad. The Renogy 250 watts that I used was so wide that while carrying it you have to be careful not to break it. I had to ask for help. Walking on the roof is dangerous more so when not using a safety rope. You can slide and fall all the way down to the ground. I did my solar panel connection in a combination of series and parallel. This is because my inverter controller had an input of 24v and I had four solar panels. To achieve a 24v output of my solar array, I connected two solar panels in parallel. With this, I achieved two pairs of Renogy solar panels connected in parallel. I then connected the pairs in series to achieve an output of 24 volts. Using a multimeter, the array was giving 33 volts maximum. That was it my solar panel connection was done.I taped the positive of the array to avoid short-circuiting as I lowed the cables to the inverter location. When this was done connection of the solar cables to the inverter is not a task since its clearly marked. You just have to connect the cable as marked at the inverter. Maybe something I should mention is the battery connection. The batteries also had to be connected to give an output of 24 volts. I only had two 12v 200 ah batteries, can you guess how I did my connection? I will leave that to you. 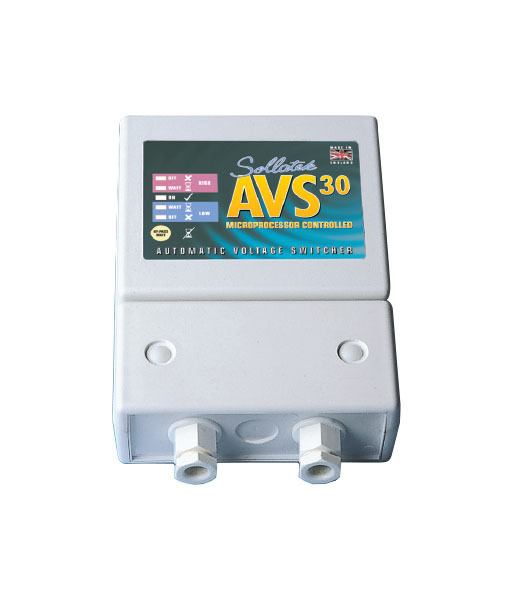 For voltage protection, I used an Avs(Automatic voltage selector) The device protects appliances from overvoltages that the inverter may develop. And that was it the was no other installation left. Below is a picture of the overall system an how it looked after the installation was complete. The picture on the side shows the overall installation of the installation. From the top, you can see the AVS followed by the change over switch. 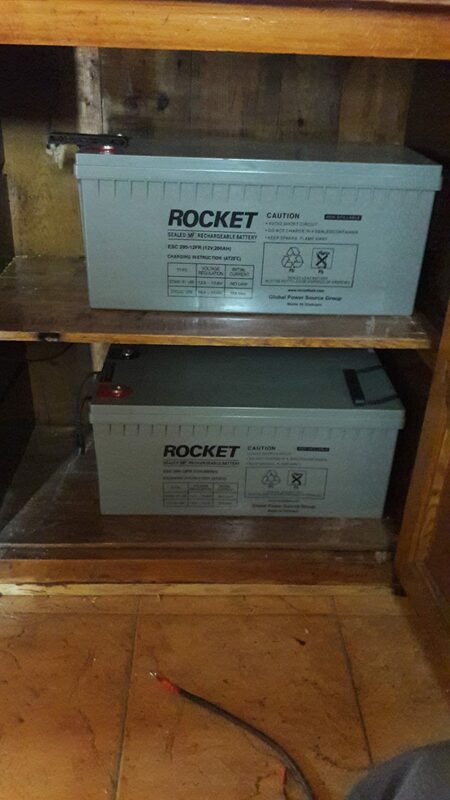 On the top of the cabinet is our inverter and inside the cabinet, there is ou Rocket battery bank. I installed the system keenly and with passion. It correctly worked and no issues or faults were detected. That was it my system was successful. Be careful not to scratch your solar panels it makes them into effect. Do not over tighten the inverter and battery nodes to avoid damage. Install the inverter and battery bank in a cool aerated place. To get the most from solar panels, you need to point them in the direction that captures the most sun. But there are a number of variables in figuring out the best direction. This advice applies to any type of panel that gets energy from the sun; photovoltaic, solar hot water, etc.I assume that the panel is fixed, or has a tilt that can be adjusted seasonally. Solar panels should always face south if you are in the northern hemisphere, or north if you are in the southern hemisphere. Simply because the suns path is the equator. We don’t have to make solar energy complicated, I write this with simple English so that everyone can understand. There are more I would talk about solar power but I will let you ask questions on our comments so as to know the places to talk more about. Please tell us what you think.